A penny saved and a penny earned. Many people try to stay fit and active by exercising. They may search for a local gym to start their workout routine. Although gym facilities are a great place to work out, the monthly membership fees can be quite costly. Gyms are only open for limited hours and can be crowded. In the busy world we live in, individuals have hectic schedules and dealing with crowds of people at the gym can make a lot of people uneasy. Frugll Fitness is the premiere factory outlet for fitness equipment . 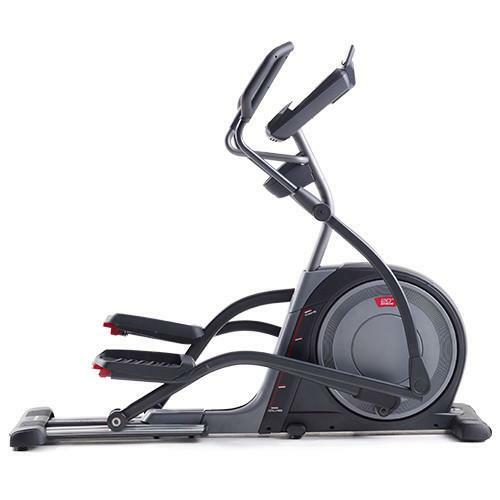 Our outlets offer a wide range of used exercise machines from factory refurbished treadmills, recumbent and spin bikes, ellipticals, weight systems and much more. Being able to work out in the comfort and privacy of your home lets clients create their workout routine no matter what time of the day. Consumers may be concerned with the cost. They want to exercise in the comfort of their home but feel as if they can’t afford it. Sometimes the answer is right at your fingertips. 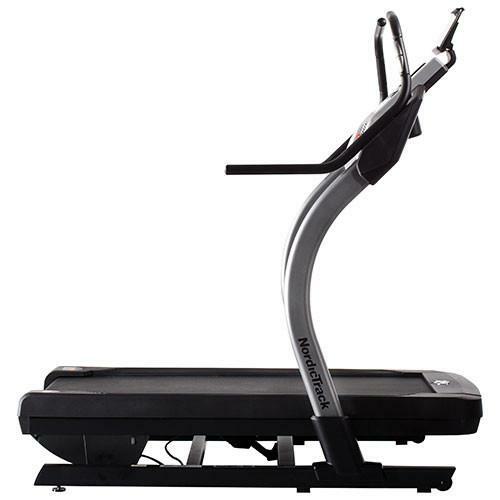 Frugll Fitness offers high-quality factory refurbished and used treadmills, ellipticals, spin bikes, and incline trainers that are up to 70% off normal retail prices and come with a warranty. From Treadmills to Spin Bikes to Ellipticals, Frugll has the equipment solution for you! Which Equipment do you choose? The machine that is supposed to get you the most fit; the one that burns the most calories; or the device that has least impact on your joints? 1. 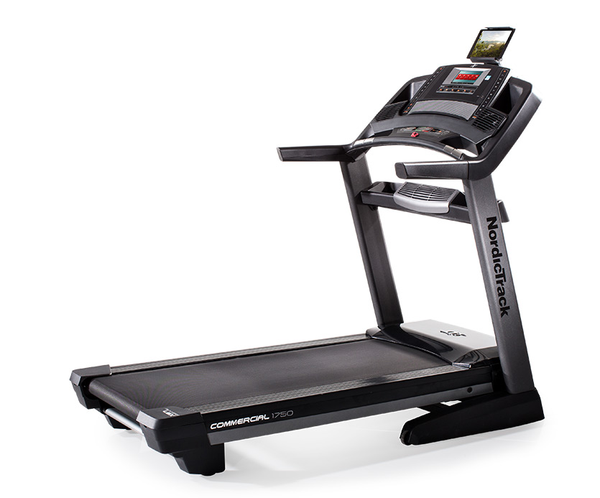 The Treadmill – The treadmill burns the most calories of any of the cardiovascular machines available at most gyms. You can expect to burn about 100 calories per mile, walking briskly. Can be adapted to many different fitness levels by increasing the speed or the incline. 2. 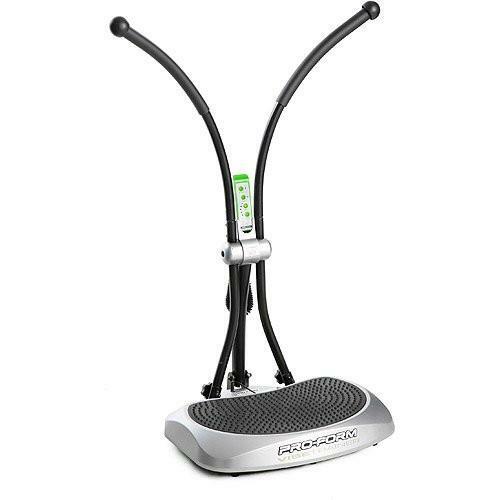 Elliptical Machines and Stair Steppers – Because you use them in a standing position, you're using lots of muscle mass, so the calorie burn rate is still pretty high.Elliptical machines with arm components can further increase the numbers of calories you burn. 3. 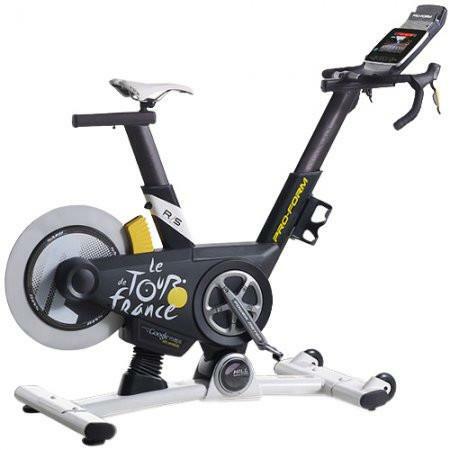 Stationary Bikes – All our experts agree that the stationary bike offers the workout with the least impact on the joints. People with knee pain are often steered toward these bikes, since the impact of a bike is not a concern as it is on a treadmill, elliptical trainer, or stair stepper. Row Machines, Weight Systems and other accessories are also great alternatives to get the workout you need.Choose a machine that feels right. If impact is a problem, the stationary bicycle may be a better choice than the treadmill. If you have low back limitations, it’s probably not a good idea to get on a multi-muscle machine like the rowing machine at first. It’s not so much about the machine as the relationship between the body and the machine. If anything hurts and you can’t modify the equipment or yourself so that it doesn’t hurt, then, at least for that day, that’s not the right piece of equipment for you. More muscle use equals more calorie burn. The basic rule of thumb is that the machine that exercises the greatest muscle mass burns the most calories. There's a flip side of that coin, too: If you're a beginner, using more muscles means getting fatigued sooner -- which will result in burning fewer calories.